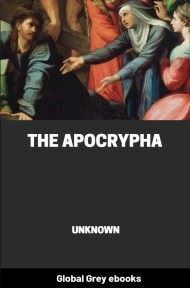 The Apocrypha refer to texts which are left out of officially sanctioned versions ('canon') of the Bible. The term means 'things hidden away,' which implies secret or esoteric literature. However, none of these texts were ever considered secret. 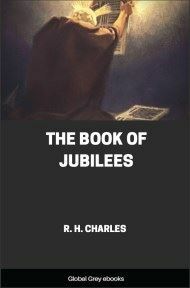 In some Protestant Bibles, they are placed between the New and Old Testament. In the Roman Catholic Bibles the books are interspersed with the rest of the text. In this case they are also called 'Deuterocanonical', which means 'secondary canon.' The chapters in this book are all Deuterocanonical. 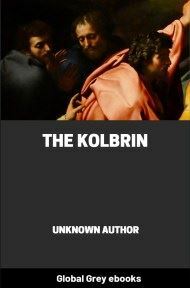 Of these books, Tobias, Judith, the Wisdom of Solomon, Baruch, and Maccabees, remain in the Catholic Bible. 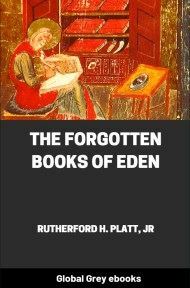 First Esdras, Second Esdras, Epistle of Jeremiah, Susanna, Bel and the Dragon, Prayer of Manasseh, Prayer of Azariah, and Laodiceans are not today considered part of the Catholic apocrypha.